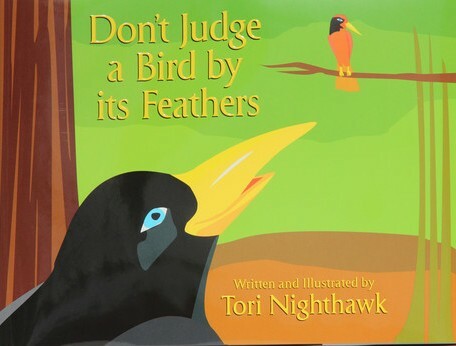 Written by teenager Tori Nighthawk, this book takes place in New Guinea. The main character a Phoenix, lives in the mountains and has been in love with Luminous, “the prettiest of all the birds of paradise,” since they were chicks. The story follows Phoenix in his attempt to woo Luminous, despite failing time and again and constant teasing by other birds. The book is a fun read for any child that understands the desire to be loved by another. The pictures are colorful and could stand alone as interesting artwork for a child’s room. My age suggestion is 6 to 9. The book includes a description of the animals that can be found in New Guinea, along with colorful illustrations.